Cut Installation Time, Save Money. 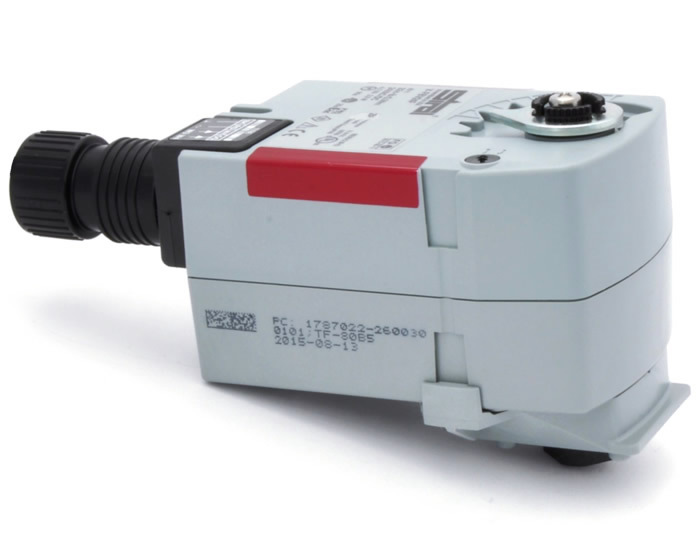 Siral’s new electric actuators are designed for both valve and damper actuation. They are non‐fail safe and fail safe (spring return). 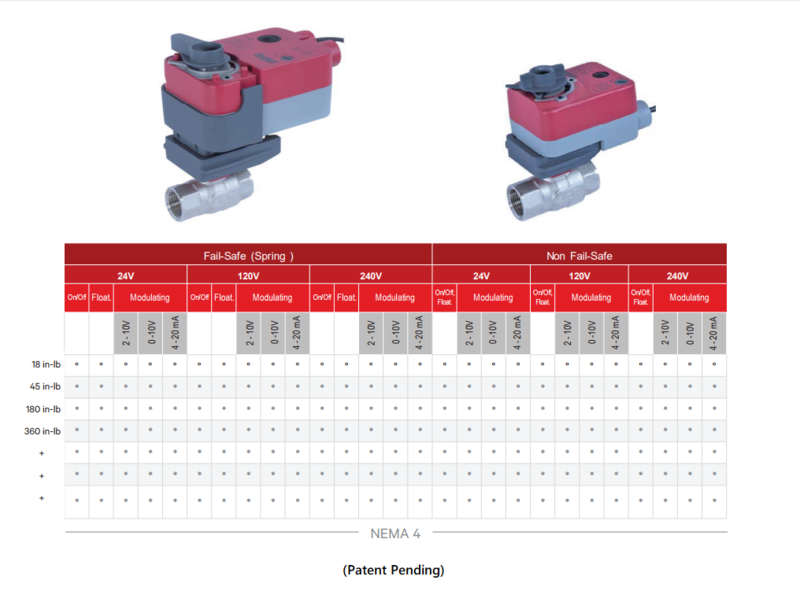 With efficiency driven design methodology, our actuators solve existing challenges with smart solutions like the "Siral EZ Connect" which enables connection to a damper shaft or Siral valve in under five seconds without any tools. 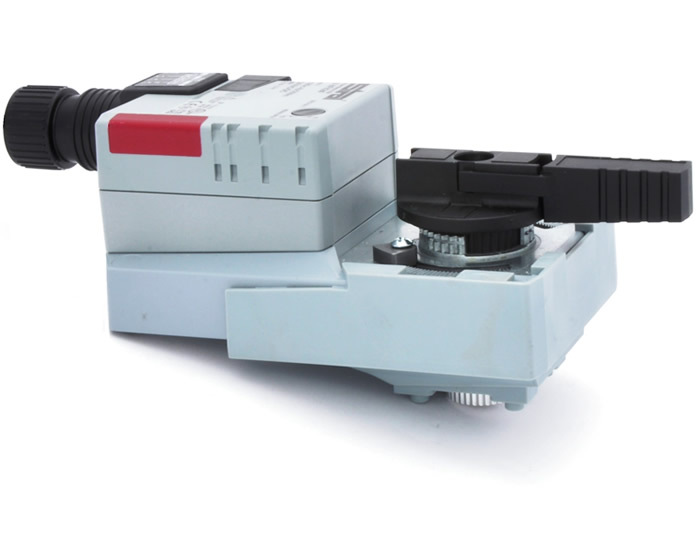 Siral actuators are also NEMA 4 standard without any additional housing or increase in size. Save time and money with Distributor finder from Siral. Enter a ZIP Code, City and State and Street Address. This page contains the terms & conditions and warranty for Siral USA. We are here to help you with all Siral products. Find answers and get the help you need.